The Moore Medical Practice is a private general practice which has been providing medical services to its patients for the past 30 years. 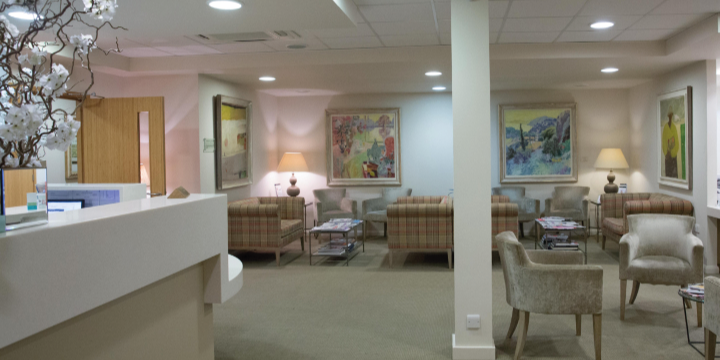 In order to offer the best services to our patients, The Moore Medical Practice has remained an independent private practice and has developed close links with many of the leading private hospitals in central London. We refer to a broad range of specialists, each of whom are personal recommendations drawn from years of experience. We pride ourselves in having access to some of the best consultants in London as well as providing a very personalised service. With a team comprising both male and female doctors, our aim is to give accurate diagnosis and treatment for a wide range of health problems that cover all age ranges, from children to the elderly. Moore Medical Practice is located adjacent to Chelsea Outpatient Centre which is equipped with state-of-the-art diagnostic equipment and facilities. Consultations are in our modern and comfortable premises on the First floor of 272 Kings Rd. We have full disabled and pushchair access by means of a lift.